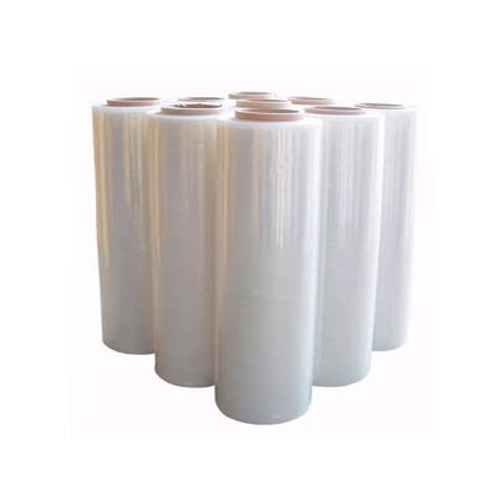 Manufacturer of a wide range of products which include cast machine stretch wrap film, cling wrap film and cast hand stretch wrap film. Backed by our efficient workforce, we are capable of manufacturing and supplying an exclusive range of Cast Machine Stretch Wrap Film. All our offered films are widely demanded packaging industry for packing several items and products. These films are manufactured using quality-grade material, which is obtained from the trusted vendors of the market. 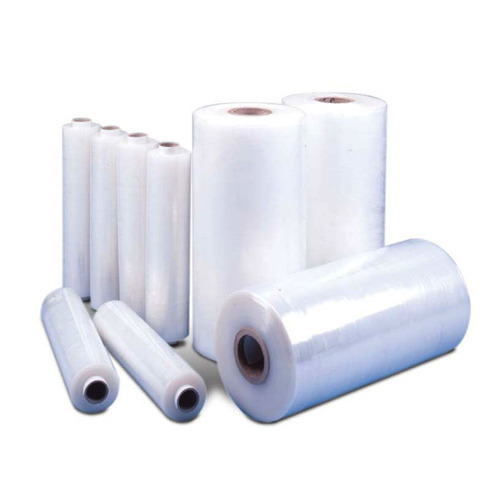 We are one of the leading organizations, engaged in manufacturing and supplying a high-quality range of Cling Wrap Film. At par with international quality standards, our offered films are manufactured using plastic material and modern machinery. In addition to this, our expert quality controllers stringently check all these films on different parameters to ensure flawlessness. To fulfill the demands and needs of our esteemed clients, we manufacture and supply a high-quality range of Cast Hand Stretch Wrap Film. 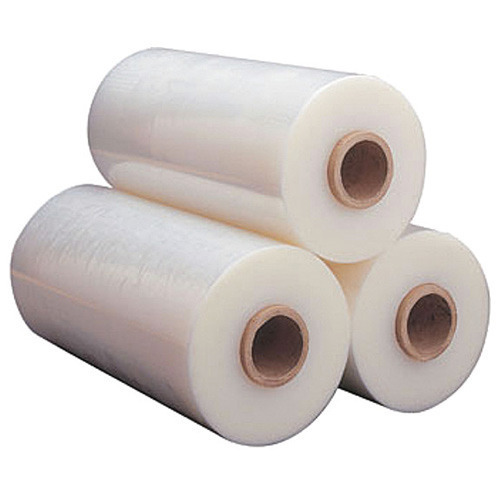 All these films are widely demanded by various customers for packing good and items. Apart from this, our C&F agents enable us to deliver these films at customers' premises within the committed time frame.